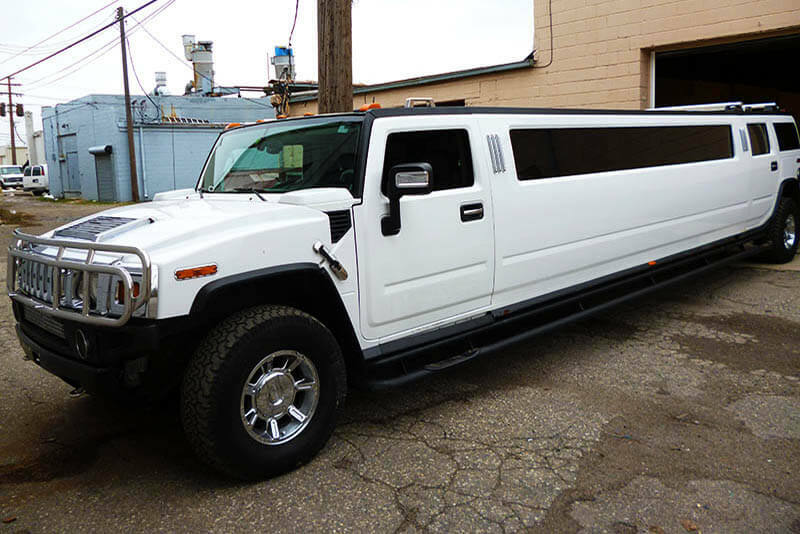 Great service and high quality vehicles do not have to mean high prices. Read on our "Pricing Policies" page exactly how we go about saving you money! 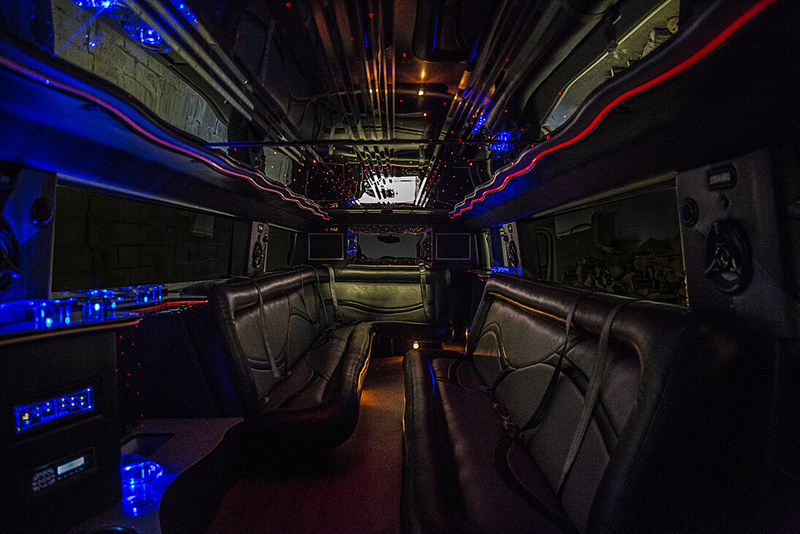 Sit back, relax and enjoy the company of your loved on in one of our comfortable and classy rides. We'll get you where you need to go and help to create a memory that won't soon go away. Especially if you are going with a group, there's nothing better than taking in our favorite sporting event and not having to worry about driving and having more entertainment to look forward to enjoying with our friends. We know you want a fun, safe and memorable night and we're here to give that to you. We can help you decide what spots to stop in at, if needed.